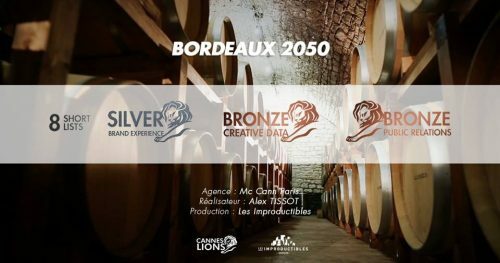 Discover the real taste of global warming with Bordeaux 2050 produced by Les Improductibles & Mc Cann for AJE (Association of Journalists for the Environment). To give people the real taste of global warming, we decided to launch a new wine: we created Bordeaux 2050. We partnered with researchers, scientists and wine experts, who used climate and weather data projection on the next 30 years to simulate the exact taste of a Bordeaux grown in 2050, if climate conditions don’t improve. 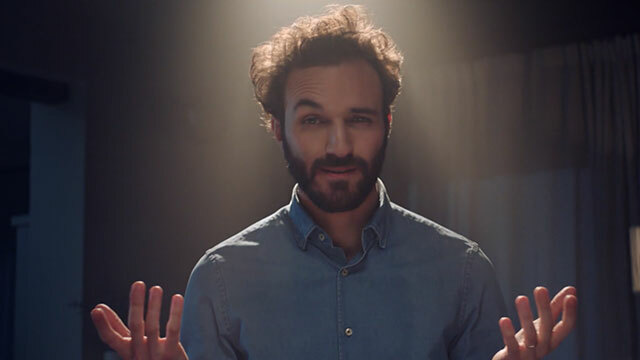 The result is a diminished, bitter, unpleasant taste that forces people to viscerally experience the future consequences of global warming. By appealing to reason through our most indulgent sense, the result is emotional and terrifying but ultimately inspiring. It takes just a few sips to make people understand clearly thatBordeaux 2050 is not just a wine: it’s the symbol of our responsibility as human beings. If we don’t insist on sustainable practices from our government, our industries and most importantly ourselves, the world heritage as we know it will be lost.